Tobago Indigo is an fun take on an old classic. 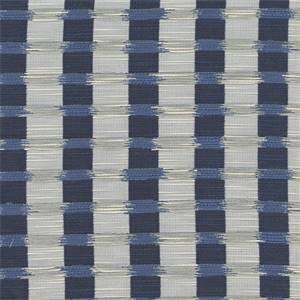 Shades of blue and white in vertical and horizontal stripes make this fabric a must-have for any nautical decor. 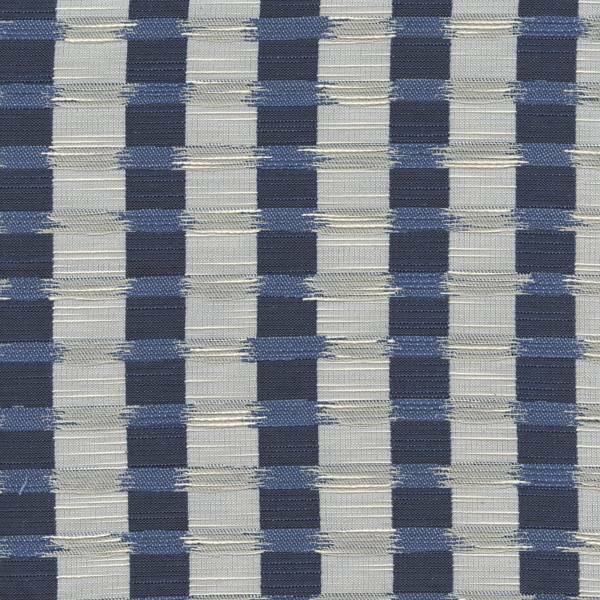 Perfect for making drapes, pillows, bedding or headboards, Tobago is also a great way to spruce up any room of your home or office.